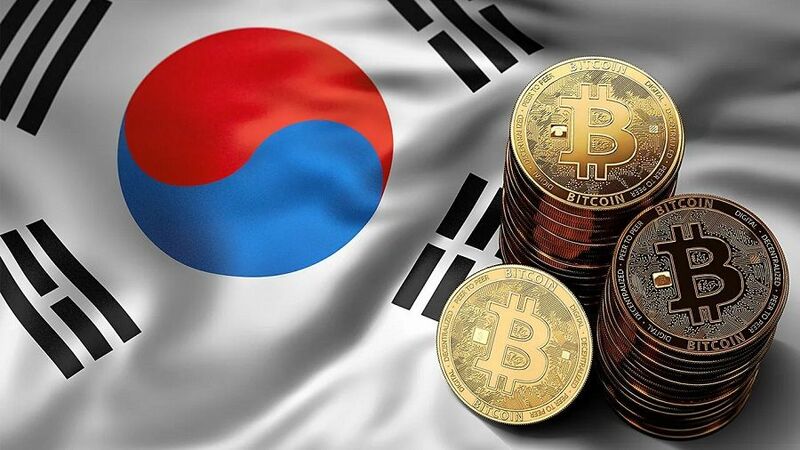 South Korean officials are considering a revision of existing regulatory frameworks regarding digital currencies, local media outlet ZDNet Korea reported on April 4. Speaking at the Deconomy conference in Seoul, top government officials reportedly stated that the country has to re-evaluate cryptocurrency policies in order to facilitate the growth and maturity of the cryptocurrency market. 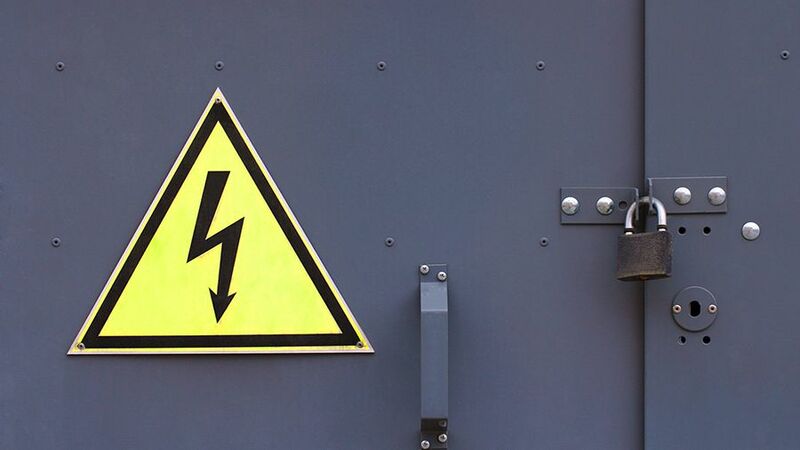 Data from monitoring resource 1ml.com confirmed the milestone for Lightning, which has upped its Bitcoin transaction capacity by almost 50 percent over the past month. At press time April 2, Bitcoin mainnet Lightning had support for 1062 BTC ($5,080,000) – an all-time high in both BTC and USD terms.